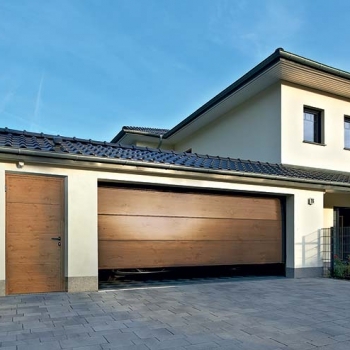 Sectional garage doors are designed to offer security and functionality whilst taking up minimal space inside and outside your garage when used. 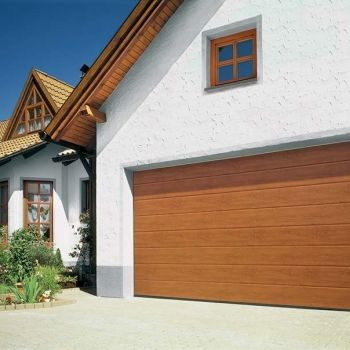 They open vertically, but the sectional body means that they do not protrude, so you don’t have to worry about making room for the door when you open or close it. 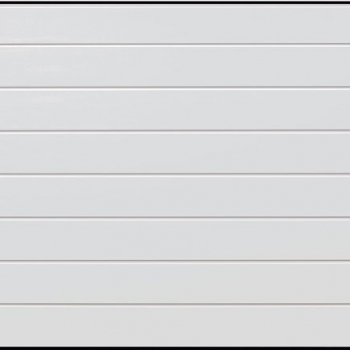 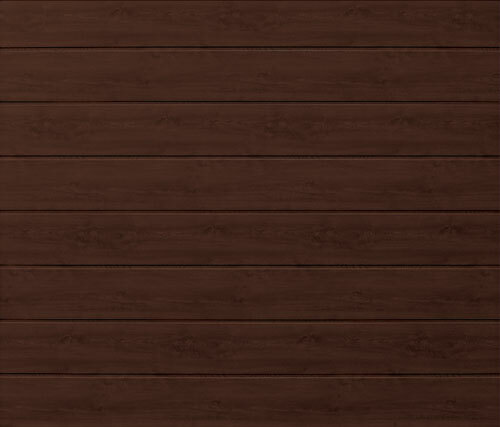 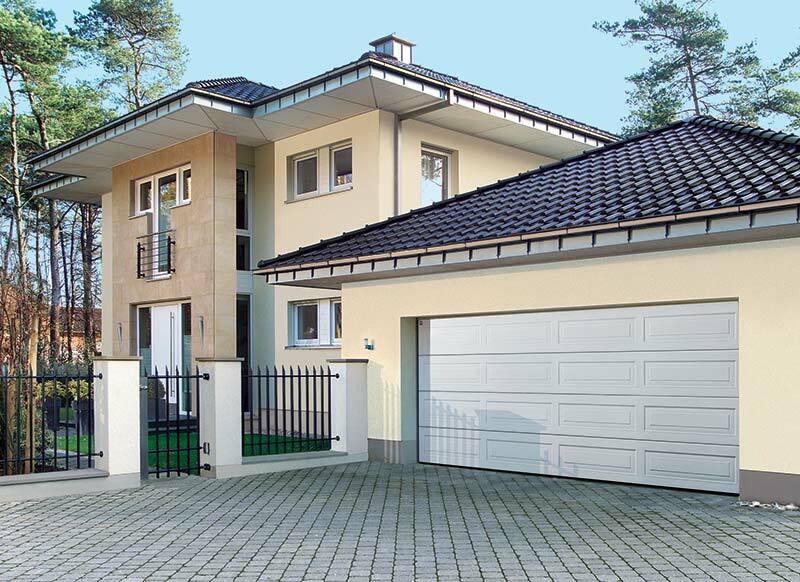 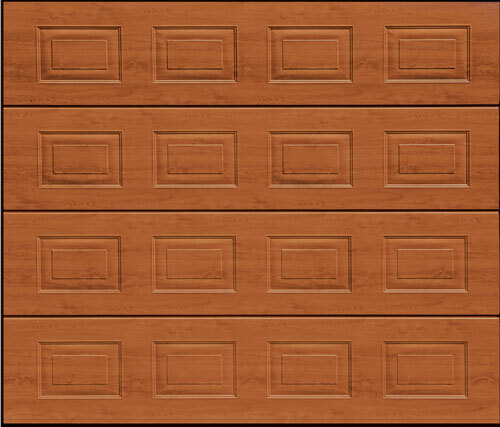 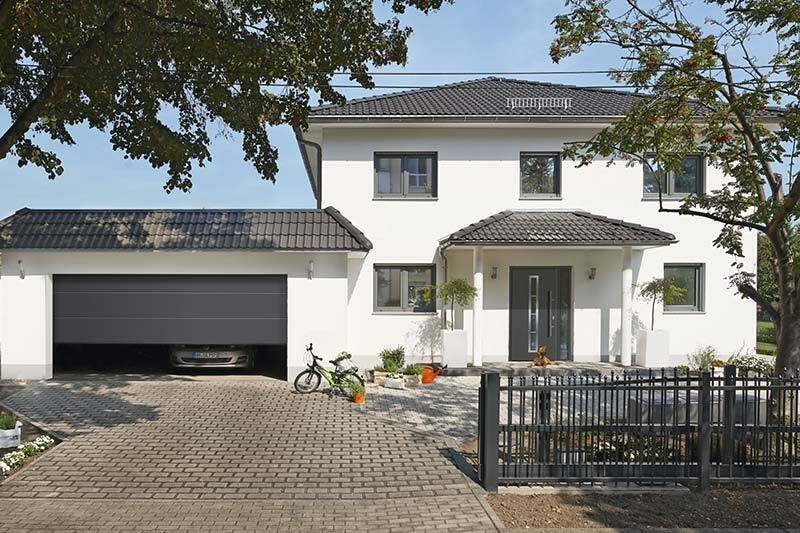 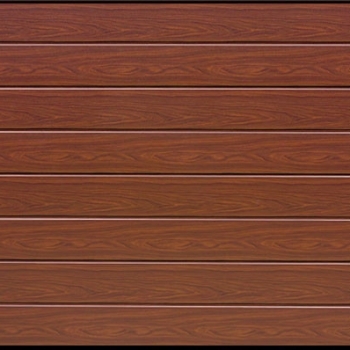 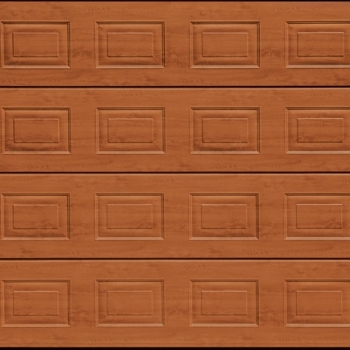 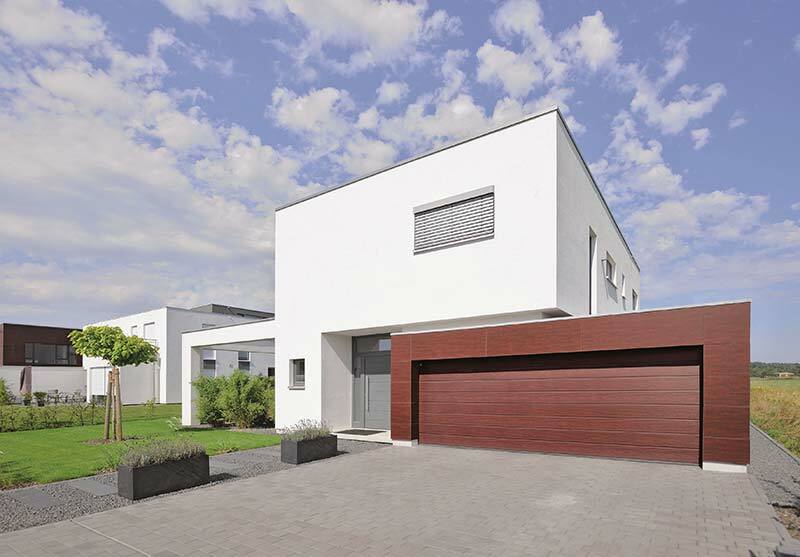 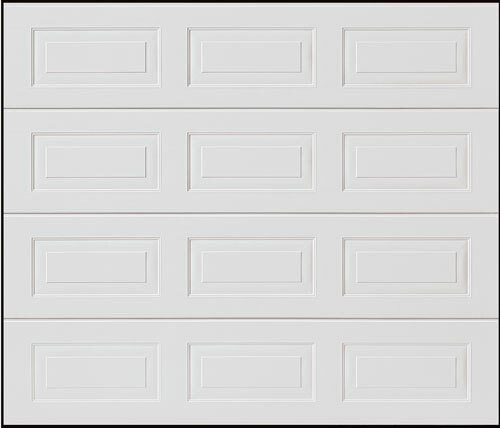 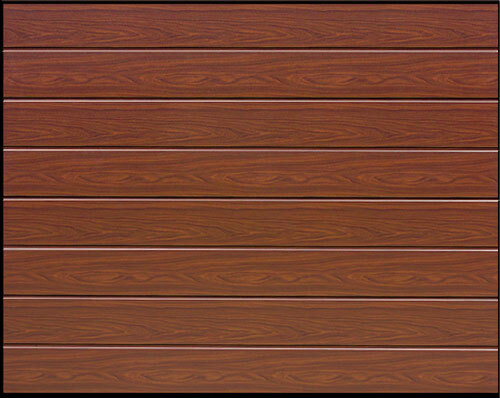 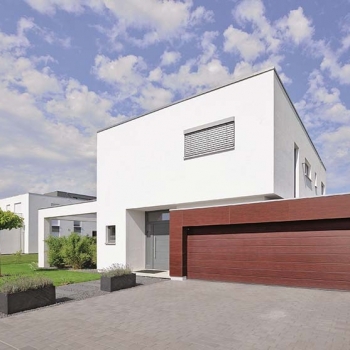 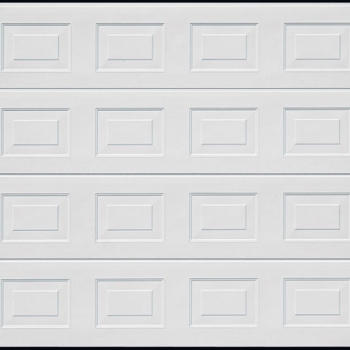 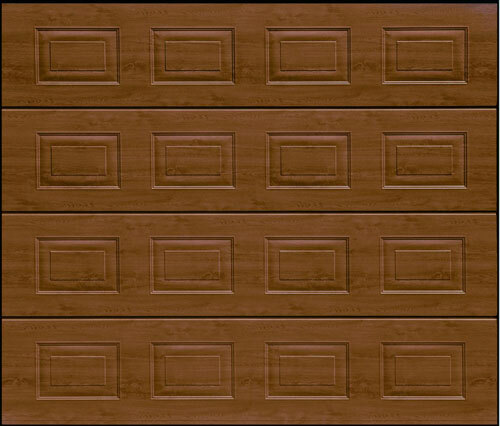 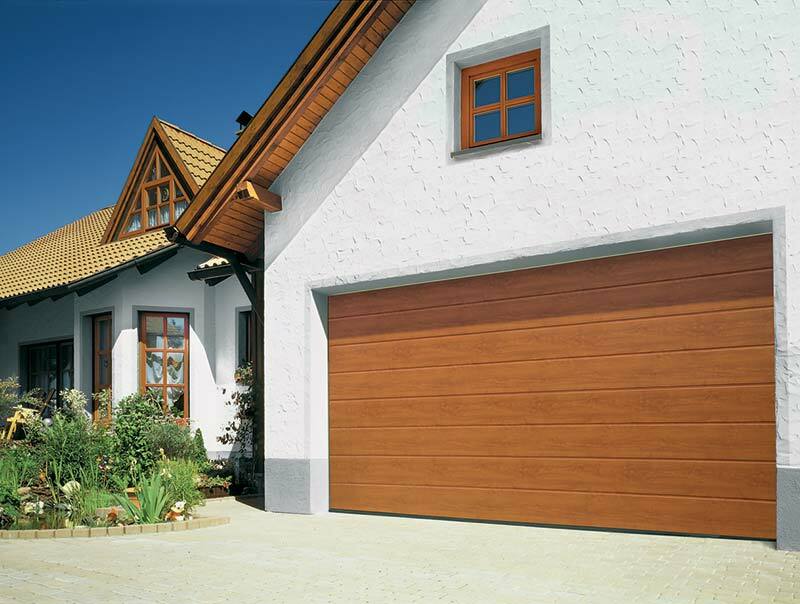 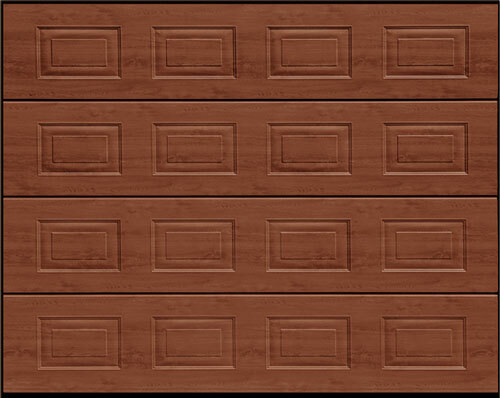 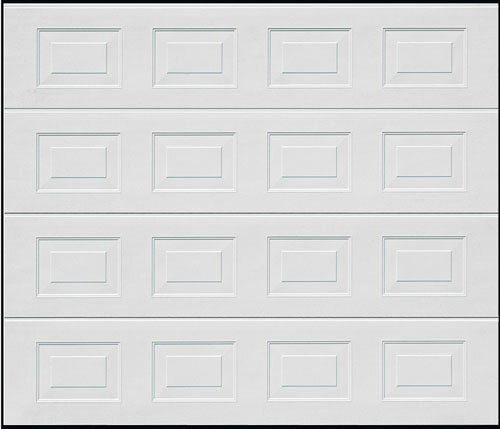 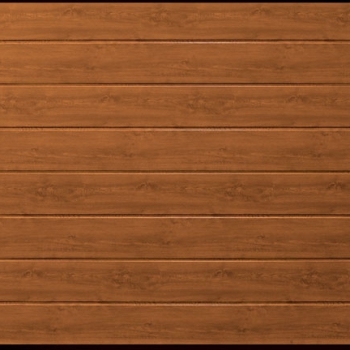 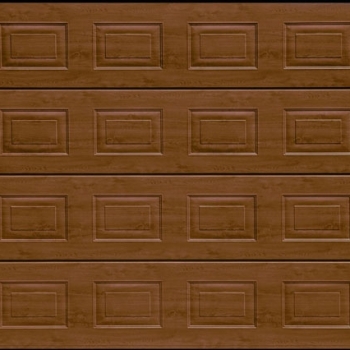 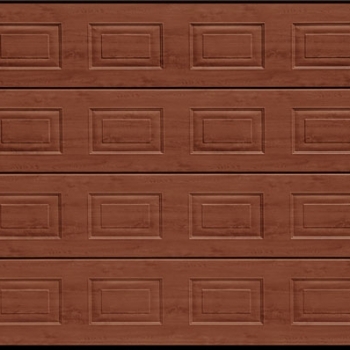 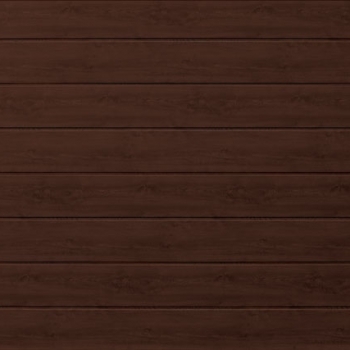 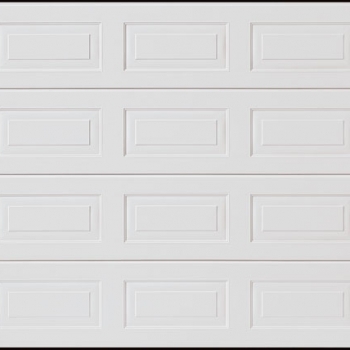 At Access Garage Doors, we are able to supply our customers with sectional garage doors from the leading manufacturers, in both steel and wooden designs. 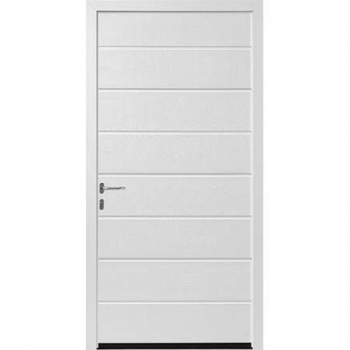 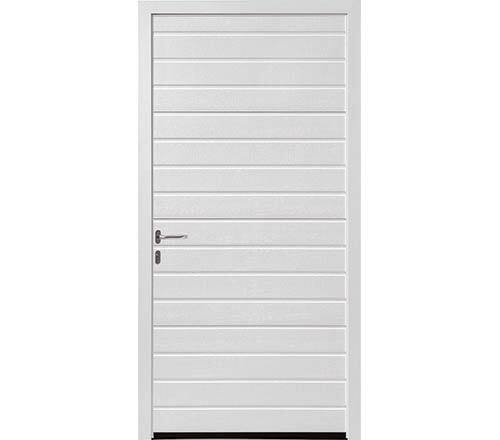 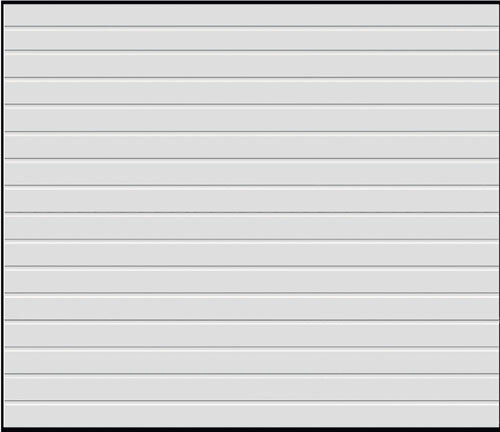 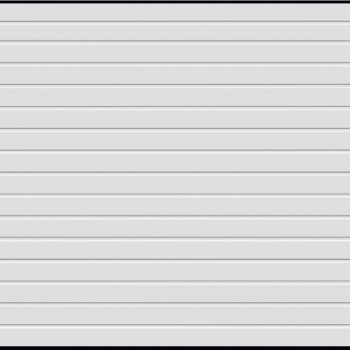 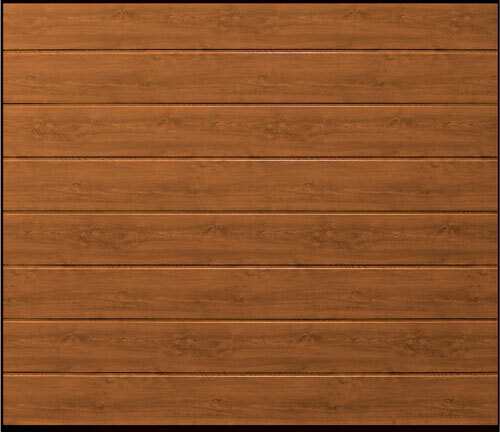 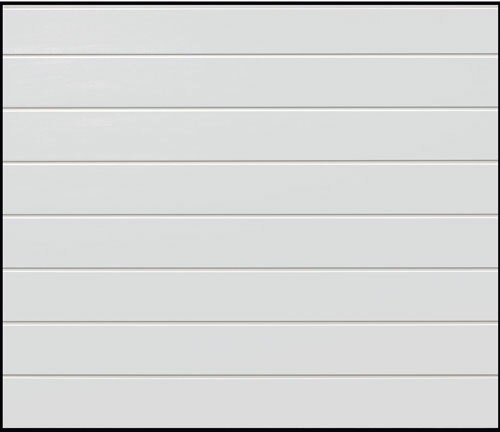 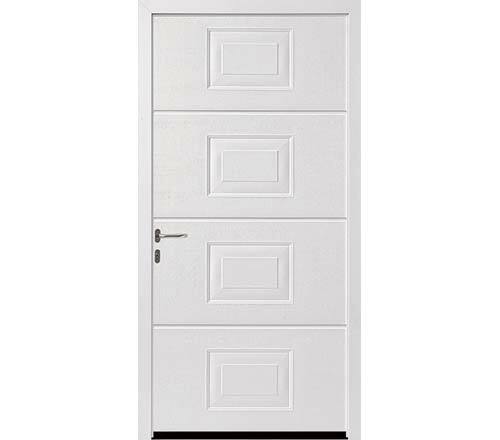 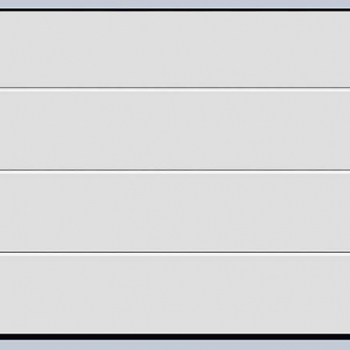 The doors are also available in manual and automatic operation, so when you come to us, you know you can choose a solution that matches all of your specifications. 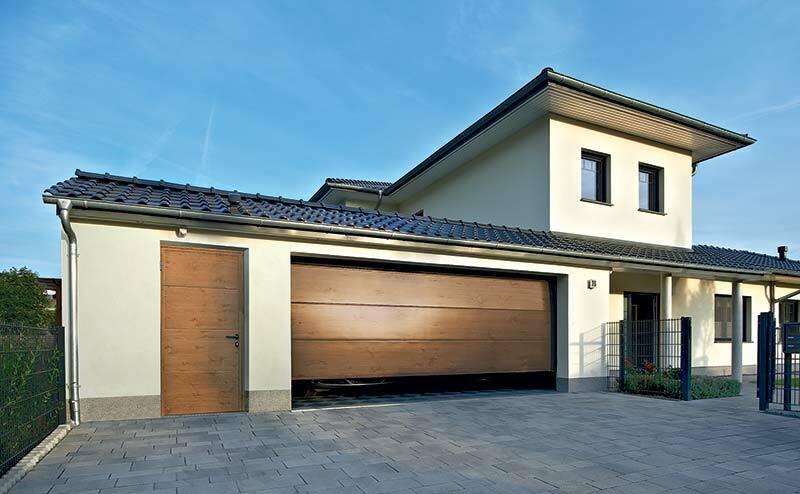 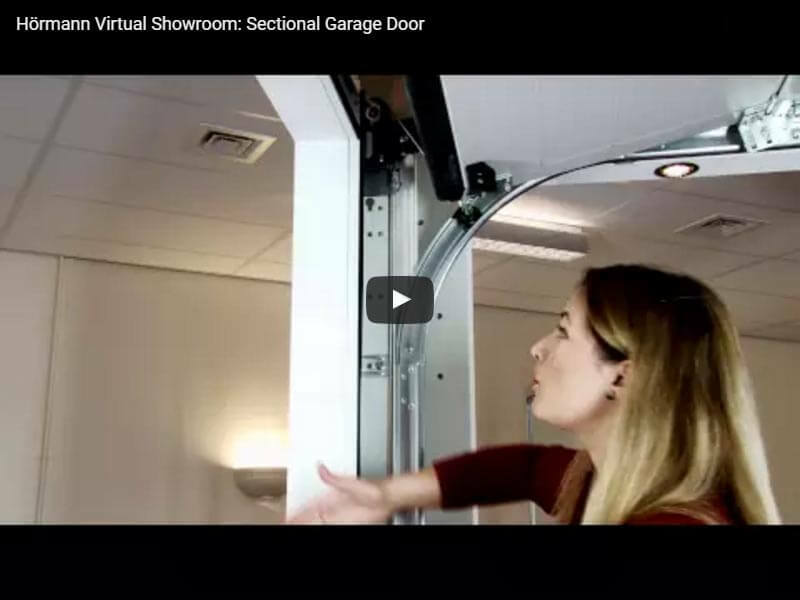 If you would like to know more about our sectional garage door range, or any of the other services we offer in the Bradford, Skipton, Harrogate, Leeds, Huddersfield and Halifax regions, please get in touch with us today and we will be more than happy to help.